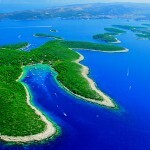 Let us take You to island Hvar, year after year proclaimed to be one of the best 10 islands in the world. 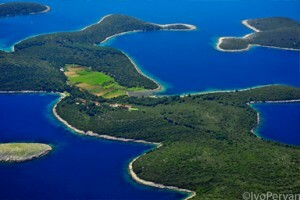 Paklinski islands surrounding Hvar hide some of the best and weirdest restaurants on the Adriatic, as well as some spectacular beaches and rocks for snorkeling. 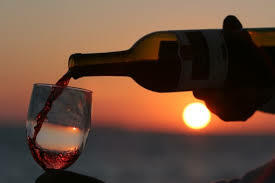 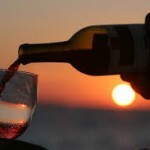 You will drink amazing whites and reds from the vineyard in front of the restaurant, taste fish caught around the surrounding islands, drink indigenous Dalmatian grappas and try some delicacies not possible to find elsewhere. 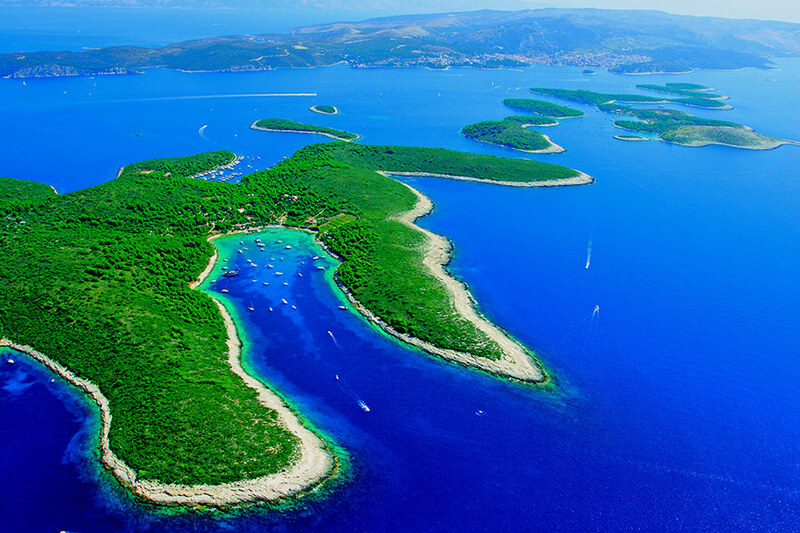 Hvar town itself is a feast for the eyes with it´s rich history, 16th century fortress towering over the center, the oldest public theatre in Europe and a lot more.